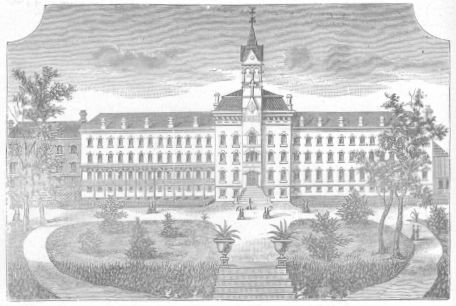 THE CHILDREN'S HOME, FORMERLY ST. ALOYSIUS ACADEMY, LORETTO, PA. CONDUCTED BY SISTERS OF MERCY. 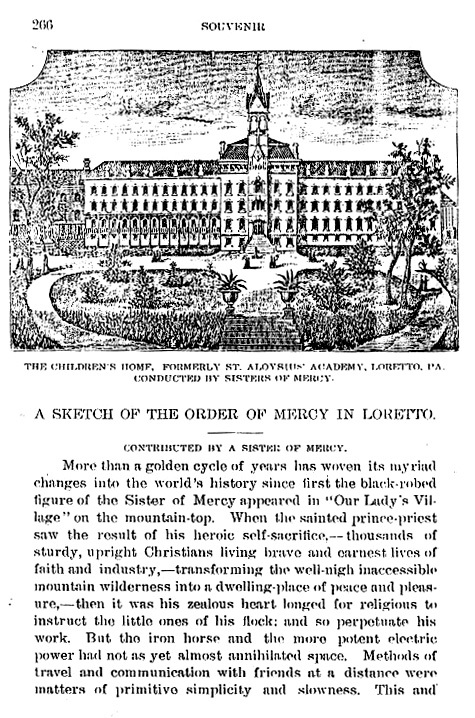 A SKETCH OF THE ORDER OF MERCY IN LORETTO.